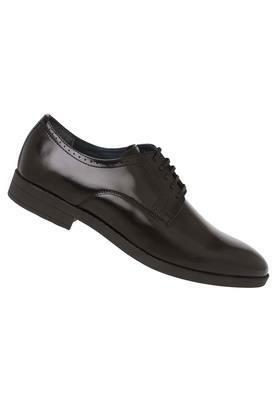 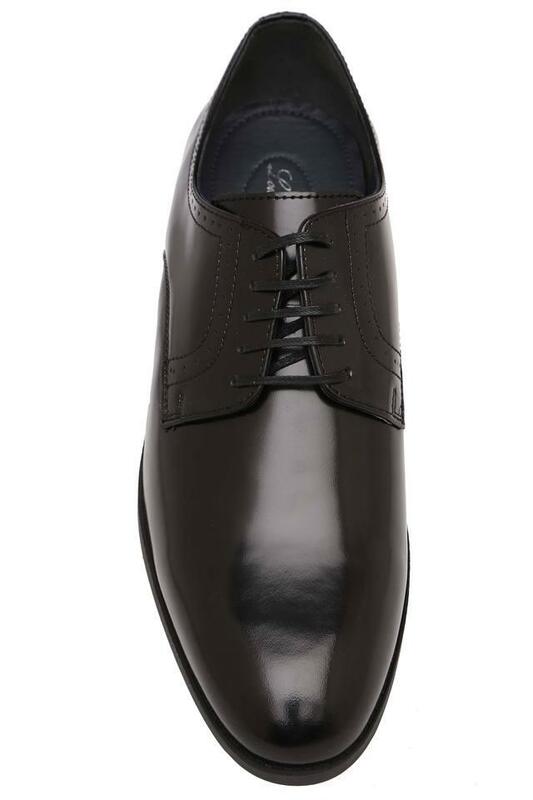 Walk in style by wearing this pair of derby shoes from the house of Louis Philippe. 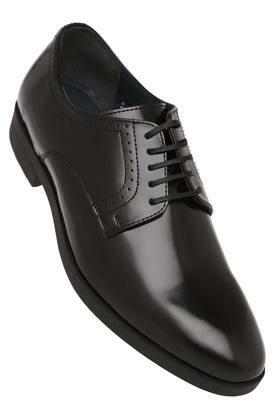 It comes with a lace up fastening that ensures a proper fit. Besides, it is made of fine quality leather that lends it a refined look. 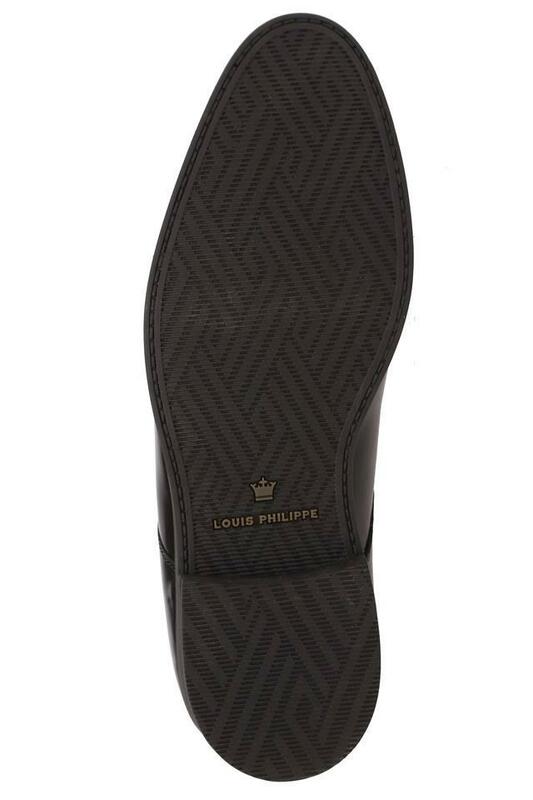 Besides, it comes with a thermoplastic rubber sole that will provide you with a better grip. Put your best foot forward by wearing this pair of derby shoes. You can team it with a pair of trousers and a crisp shirt to complete your corporate look.